At JAW Consulting UK we are proud of our long-standing commitment to quality in the services we provide and in the processes we use to deliver those services. We strive for excellence in all aspects of business and believe that both continuing education and professional certifications help us to better meet our client’s needs. All of our architects hold a range of industry body or vendor level certifications dependant on their core domain area(s) of expertise. A range of these certifications are listed below. All consultants’ certifications are validated annually and held in good standing. 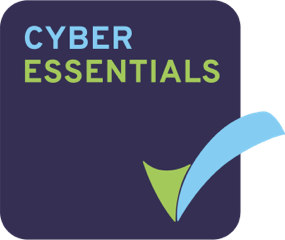 JAW Consulting UK is a Cyber Essentials Certified organisation, demonstrating we implement and maintain the Cyber Security controls recommended by CESG, protecting the information of our business and customers acting as a trusted member of your business supply chain. 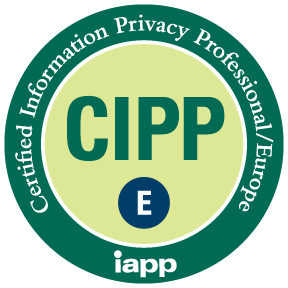 Since 2000, the CIPP/E (Certified Information Privacy Professional Europe) has been recognised as the world’s leading ANSI/ISO-accredited certification in the business of data privacy. Achieving a CIPP/E credential demonstrates comprehensive EU GDPR knowledge, perspective and understanding to ensure compliance and data protection success in Europe. The CIPP/E encompasses pan-European and national data protection laws, key data protection terminology and practical concepts concerning the protection of personal data and trans-border data flows. 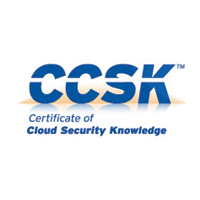 The CCSK is the industries first examination of Cloud Security Knowledge. JAW Consulting UK were early adopters of this certification. The Certificate of Cloud Security Knowledge provides individuals with a solid foundation in cloud security issues and best practices. Our security architects provided with this training are better positioned to help our clients get the most out of their investments in cloud computing and help provide a consistent way of developing cloud security competency assisting both organizations with the confidence they need to adopt secure cloud solutions. 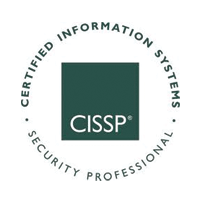 As the first credential accredited by ANSI to ISO Standard 17024:2003 in the field of information security, the Certified Information Systems Security Professional (CISSP®) certification provides information security professionals with not only an objective gauge of proficiency but a globally recognized standard of achievement. 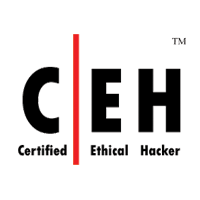 A Certified Ethical Hacker possesses the Certified Ethical Hacker (C|EH) certification – a professional certification from the International Council of E-Commerce Consultants. Employed to penetrate networks and/or computer systems using the same methods as malicious hackers, a Certified Ethical Hacker is a trusted, skilled professional who locates and identifies weaknesses and vulnerabilities that malicious hackers seek to exploit. In this situation, hacking an organization’s network is legal for it is conducted under contract between the Certified Ethical Hacker/Security Company and the business as a preemptive measure against malicious attacks. 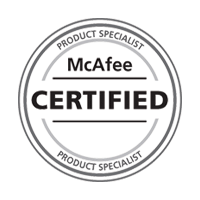 The McAfee Certified Product Specialist track is designed to allow the users of McAfee technologies to demonstrate competency around the effective installation, configuration, and administration of key McAfee products. The McAfee Certified Assessment Specialist track is designed to allow security practitioners to demonstrate deep technical assessment skills in the area of penetration testing and ethical hacking.